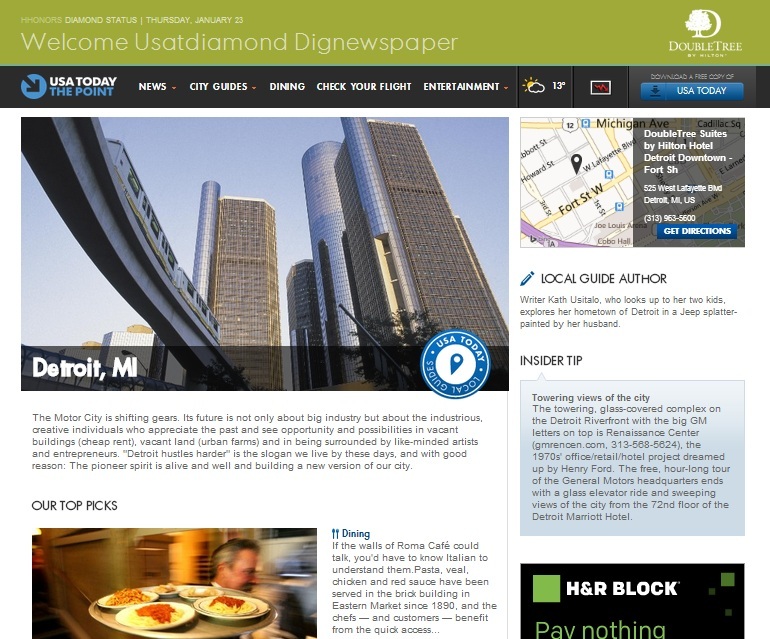 My stories and photos have appeared in many newspapers, magazines and on Websites. 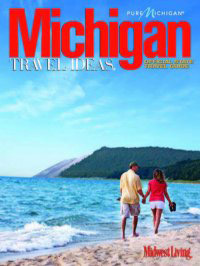 I have recently been named editor of Experience Michigan magazine, targeted to Chicagoland audiences. 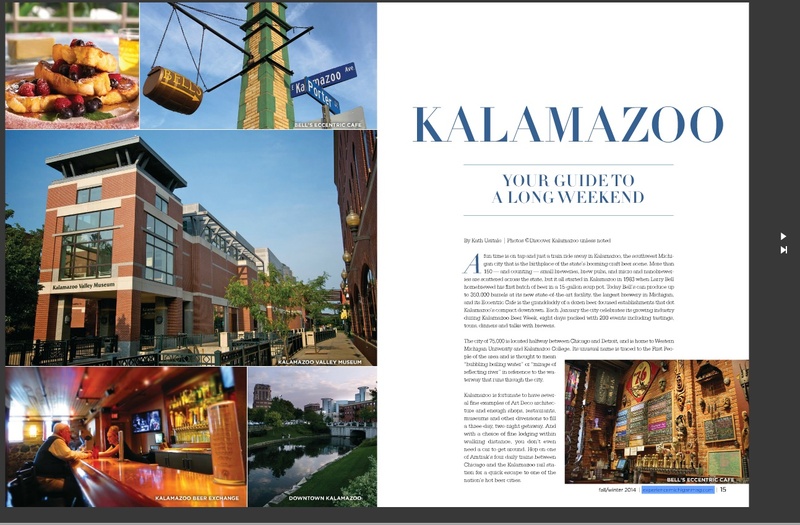 I am currently editor of and a contributor to Experience Michigan magazine, a twice-yearly, four-color glossy publication with circulation to an affluent Chicagoland audience of 50,000.